Lizy B Bakes always blows me away with her amazing cookie creations. 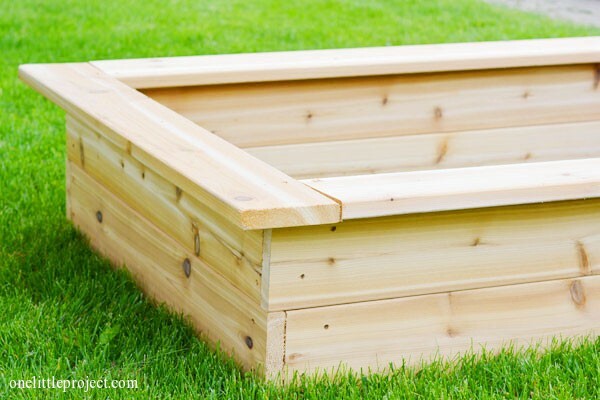 These are great DIY planter boxes from One Little Project. I totally want to make a tire swing after reading this tutorial from The Scrap Shoppe. Upcycled Treasures made a framed monogrammed moss letter. Check out this DIY coffee table from Recaptured Charm. 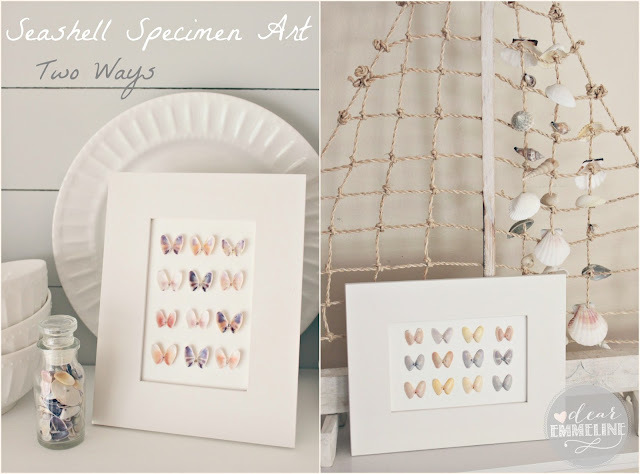 Dear Emmeline used shells to create this faux butterfly specimen art. So pretty. Easier Than I Thought made a pretty valance. Add a pin cushion to your sewing machine with Peanut Life Adventures tutorial. Such a smart idea. 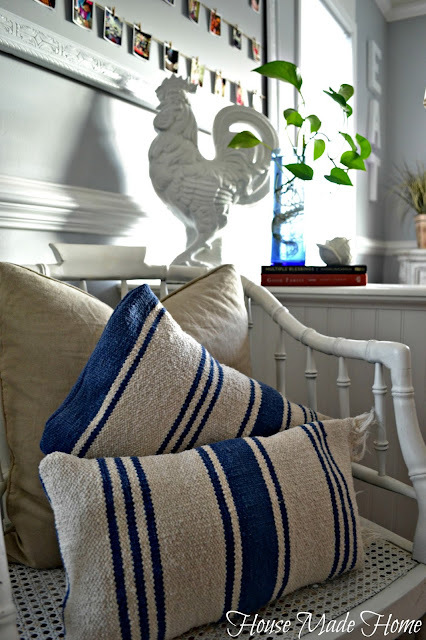 HouseMade Home turned an ikea rug into a pillow. 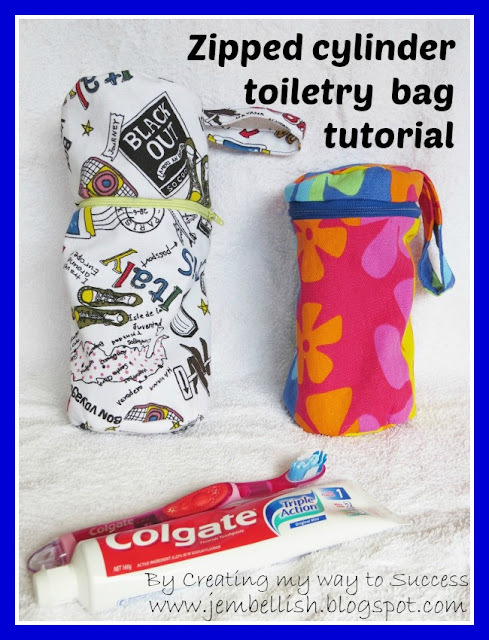 Here’s a good tutorial to make a zipped cylinder toiletry bag from Creating My Way to Success. 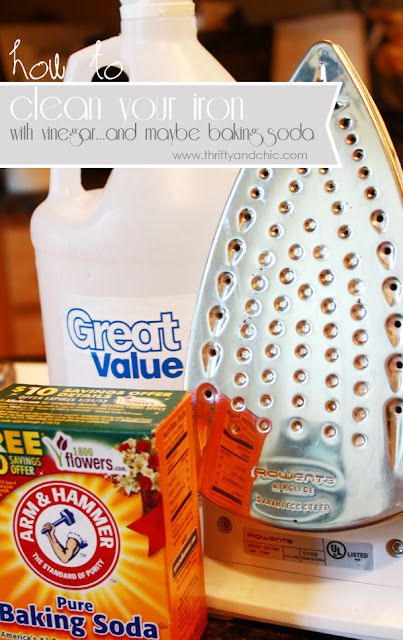 Thrifty & Chic shows how to clean your iron. The before picture is so gross. Go check it out. You will appreciate this pretty after one so much more! I am diggin’ these watermelon cookies from I Dig Pinterest. Love partying with you both in real life and through linky parties 🙂 And no judgment on the Kardashians, I’m personally obsessed with the Real Housewives franchise! It’s a trainwreck and I can’t look away!! Thanks for featuring my tire swing, Allison! My boys love it. Thank you so much for featuring my pinchusion! Have a great week! This is my favorite link party! Thanks for hosting. Every week, I know I can pick up some good project ideas, and yummy recipes and on top of all that, I get to meet some fun bloggers. I have to stay away from all that trashy reality tv cuz otherwise I’ll never get anything done!!! I love them all, it’s my little guilty pleasure. 🙂 Thanks for the awesome party Allison! Hey Allison! Thanks for another great party! I’ve linked up some outfits from my Sew Many Books series… would love for you to pop over and check it out! Thanks for featuring my zipped cylinder toiletry bag!! And thank you for hosting once again – hope you have a wonderful week! Thanks for a great party! I used to watch the Kardashians but I couldn’t take it any more. Lately we’ve been watching Amish Mafia and Breaking Amish. There are lots of Mennonite and Amish families in our area so it’s kinda cool to see how they live. Mostly we watch Pawn Starts and American Restoration. Thanks so much for featuring my Watermelon Slice Cookies! Have a wonderful day! 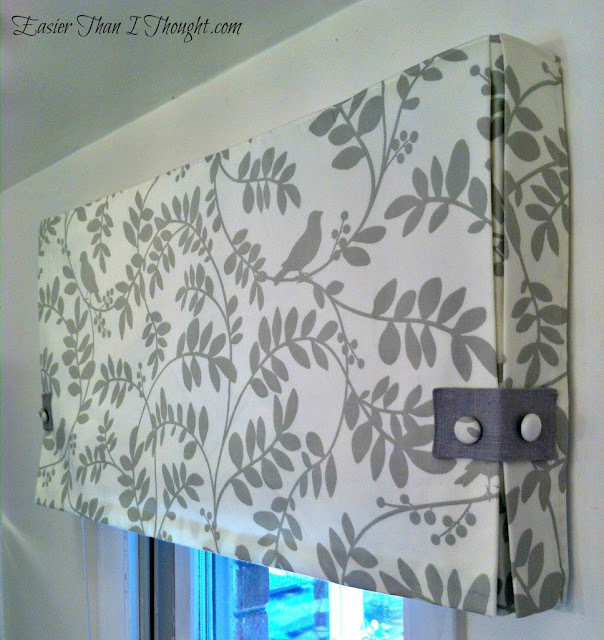 Thanks for featuring my box pleat valance! I hope you have a great weekend. Thanks so much for hosting Alison! Thank you so much for the great party! Have a wonderful weekend. Thank you for hosting. 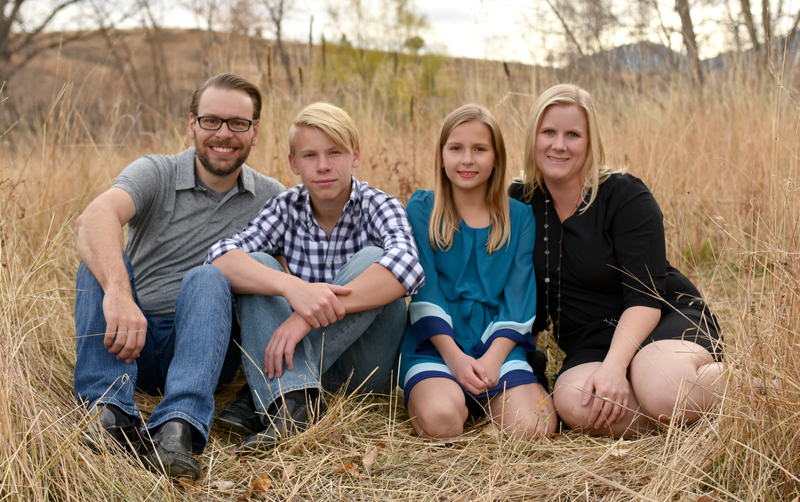 Love your blog and and the projects you do! Kardashians I’ve watched here and there – that’s funny, my sister is obsessed with them. And if Ice Road Truckers or Doomsday Preppersis on, I get sucked right in…..